Galaktik Ailemin Burada Oldugunu Biliyorum, Ya Siz? In Light Studyo yeni bir video ile bireysel UFO acilim videolari yapmaya devam ediyor. Pek cok farkli ulkeden bireysel insanlarin katilimiyla gerceklesen bu videoda galaktik ailemizin burada oldugu anlatiliyor. 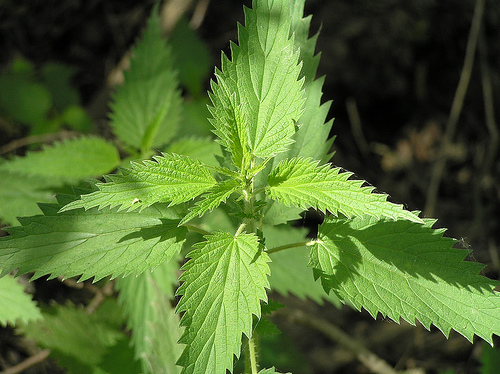 Have you ever touched a stinging nettle? It has some irritating chemicals that are released when you touch them. It starts feeling itchy on the area and your skin becomes red. Well these are the thorns of a rose, so to speak. Because nettle is a warrior plant who protects both itself and chemicals in the body. As a junior herbalist, I’d like to make connections between the plant’s spirits and their medicinal uses. Let’s look at the nettle from this perspective one more time. General uses that nettle has been used are painful muscles and joints, eczema, arthritis, urinary problems, hay fever, tendinitis and even insect bites. These are the areas that nettle’s spirit is working. Nettle shows characteristics of allergies and pain so we can also use it also for allergies like hay fever, painful muscles and the problems of eliminative systems. Nettle strengthens the body, cleans the blood, treats prostate issues hence we can say it has very male/yang energy. In addition to that, nettle can alter the menstrual cycle and may cause to miscarriage therefore pregnant women should not use nettle and this is the another indicator for plant’s strong male energies. Nettle is a warrior plant which needs careful application into diets as there are possible drug interactions with antiplatelet and anticoagulant drugs (blood-thinners), drugs for high blood pressure, diuretics (water pills), drugs for diabetes and non-steroidal anti-inflammatory drugs according to researches. Warrior plants have a darker side and stronger abilities that may drop you dead. You may remember the indigenous tribes have been used toxic plants as arrow poisons by hunters and warriors. 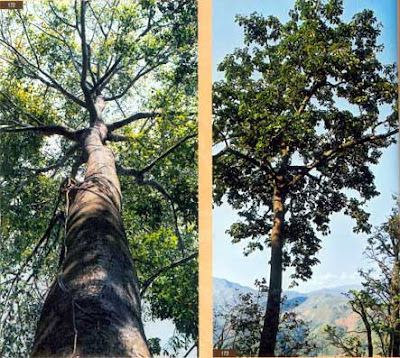 Some of the names of these plants are South American ‘Curare’ (causes paralysis), ‘Kombe’ an African plant which has cardiac glycosides that goes directly to work on heart, from China and other parts of Asia ‘Upas Tree’ has highly toxic bark and leaves and lastly poison arrow plant from South Africa that kills by attacking the heart. 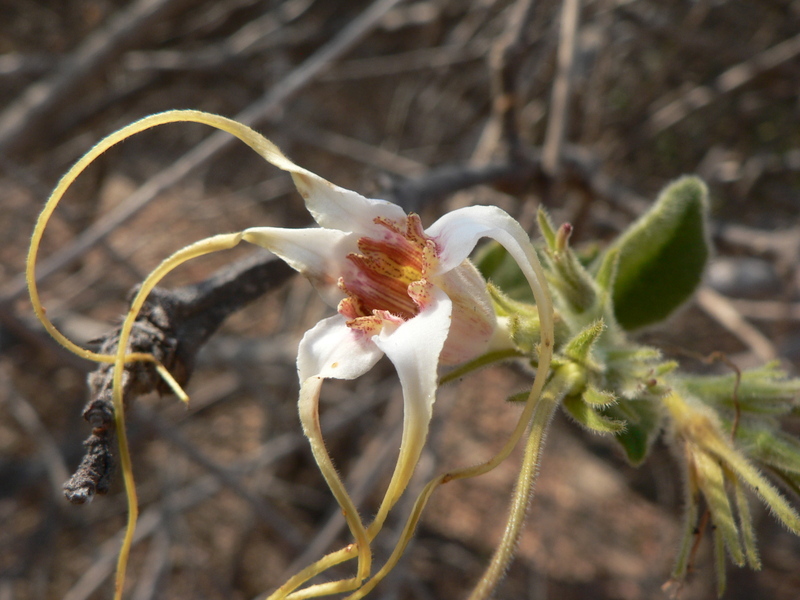 One of the most powerful and deadly plant is …. You know this one; it’s a very common one. What did you say? You are right, it’s tobacco. Not only millions grow it and use it but also they die from it. But what is tobacco’s spirit is telling us? Did we get it wrong after all? There are stories that Native Americans have been smoking it for two thousand years but they use it as a ceremonial plant not as an everyday finger habit. When Europeans discovered America, they had exchanged gifts as a way of showing respect. Natives gave tobacco to Europeans and it was spread all over the world but they forgot that this neurotoxin is dangerous without ritualistic intentions. In the same way Europeans gave alcohol to Natives and they took it for granted as well and still alcoholism is a problem not only among the natives but also among the white people. Many herbal formulas based on alcohol as a preservative agent because alcohol is the spirit of the formula and the plants are the emotions and mental characteristics of it. When we use herbal supplements, we often forget about what the plant or formula says to us. They don’t speak literally instead they leave you with a feeling of its characteristic. There are so many other masculine/warrior plants but it is another article’s subject. For right now, I leave you with the idea of plant spirits; how can we connect with them and how can we perceive their messages in order to heal. Stewart, Amy. Wicked Plants, Algonquin Books of Chapel Hill, USA, 2009.—1st Ed.